Not forgetting one of its most revered features, Ducati has upgraded its 1299 Panigale S clutch to be one of the super bike’s most exotic and swiftest features. This remarkably quick shifter has been all the buzz in the motorcycle world, and especially so among the top level bikers who own one. This recent innovation, seen as a tech first, automatically generates a smooth progression via the cool 6-speed box, creating a bikers paradise. Moreover, the throttle is state of the art. These two features alone take Ducati to the top rung of excellence, and all eyes of the bike world are on them. 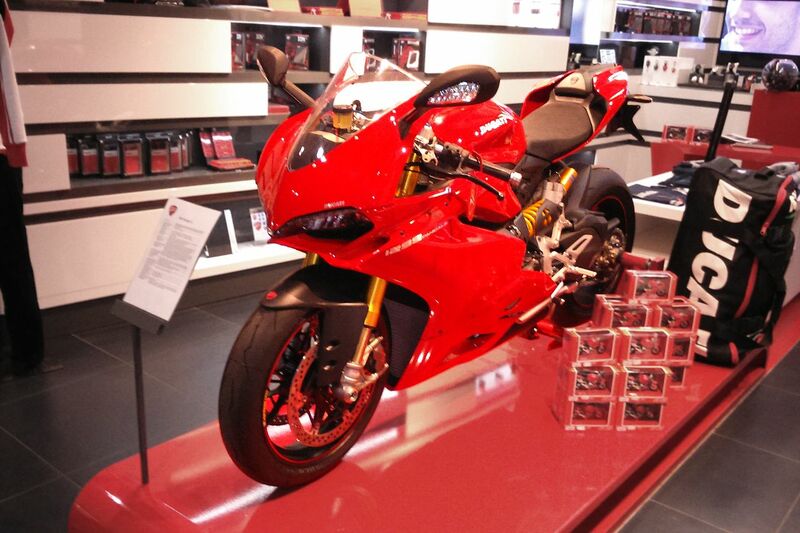 Ducati’s successful 1299 Panigale S is a technological and construction masterpiece. It is much admired by those in the know who adore it, and owners rave about its superb digital instrument panel, not to mention the bike’s headlights which are cleverly engineered to slot inside the air intakes. As soon as they get the engine revved up, riders can see their power mode, speed and gear in a super quick flash. 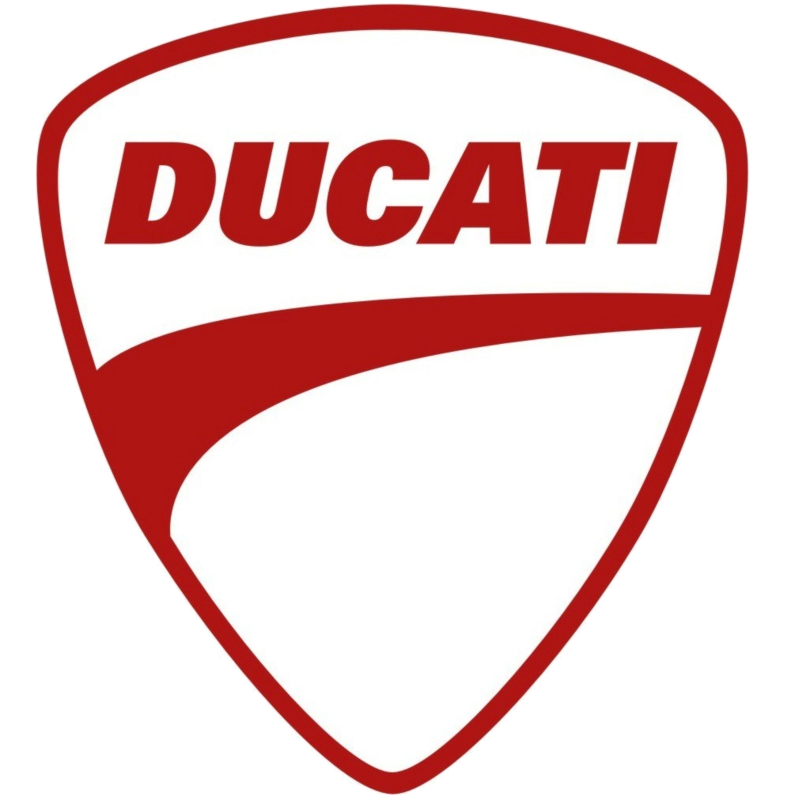 They just have to glance at Ducati’s unique design featuring a rectangle of bright colours that stand out on a non-coloured background. This also acts as a type of safety feature, just because these aspects only takes a second to gauge. The 1299 Panigale S’s engine generates 205bhp, making it a leader in the pack. Also, the bike itself ranks as the lightest in the superbike league, because it weighs in at 190 kg including fuel. So for anyone who wants seamless and rapid acceleration, a super bike’s snarl, and a passive mode in traffic, this is it!